… and experience told them OSA was the supplier they knew they could rely on to deliver on time, and on budget. 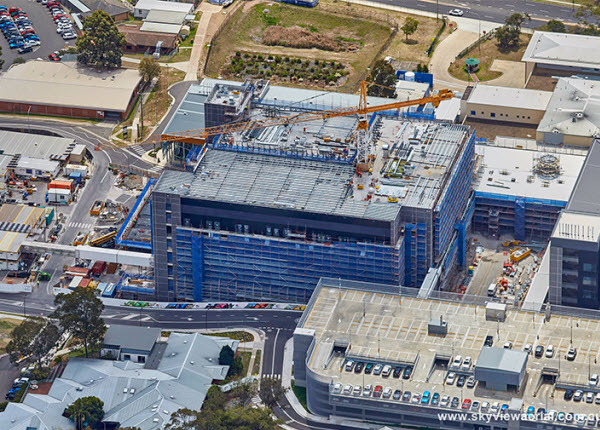 The upgrade and development of the Blacktown Hospital encompasses a nine storey acute services building, housing a brand new emergency department, psychiatric emergency care service, intensive care unit, eight operating theatres, new birthing wards and paediatric centres, inpatient facilities, medical imaging and more. It is crucial infrastructure to a region whose population is growing rapidly … and these upgraded facilities are desperately needed. It goes without saying that a reliable communications network is vital for a hospital … it really is ‘life-saving’. And for Stowe Project Manager, Nathan Hemmings, delivering on time to both the community and his clients was crucial. It came as no surprise when he selected OSA as his supplier of choice. Nathan knew he could rely on the quality, the expertise, and most importantly the delivery of the cabling that would connect the complex communications systems required by the hospital. After all, he’d worked with Dennis and the OSA team for almost 20 years on numerous other projects, including Blacktown Hospital Stage 1 and 2, the new Western Sydney stadium, Barangaroo Towers, Westpac, Westmead Hospital and the Darling Harbour Redevelopment. “I have always received quality, reliable, outstanding service from OSA. Nothing is a problem, and the material arrives on time, every time. 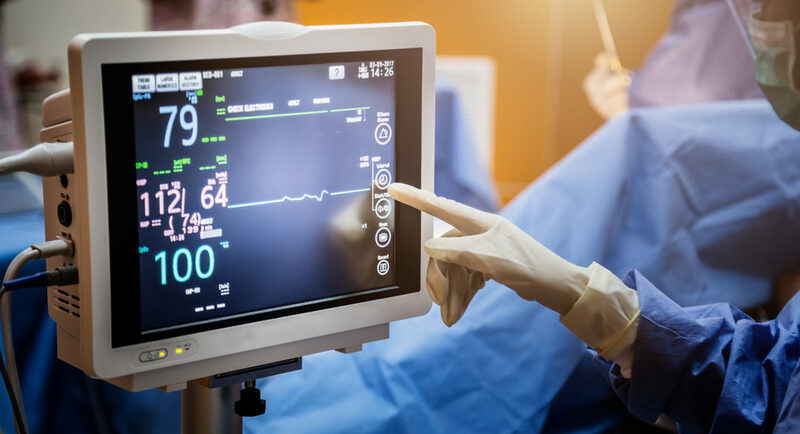 Connecting these wards, operating theatres and departments, and catering for all the various demands of a busy hospital is CommScope’s structured cabling system, which delivers industry-leading optical performance and maximum data transfer speeds. 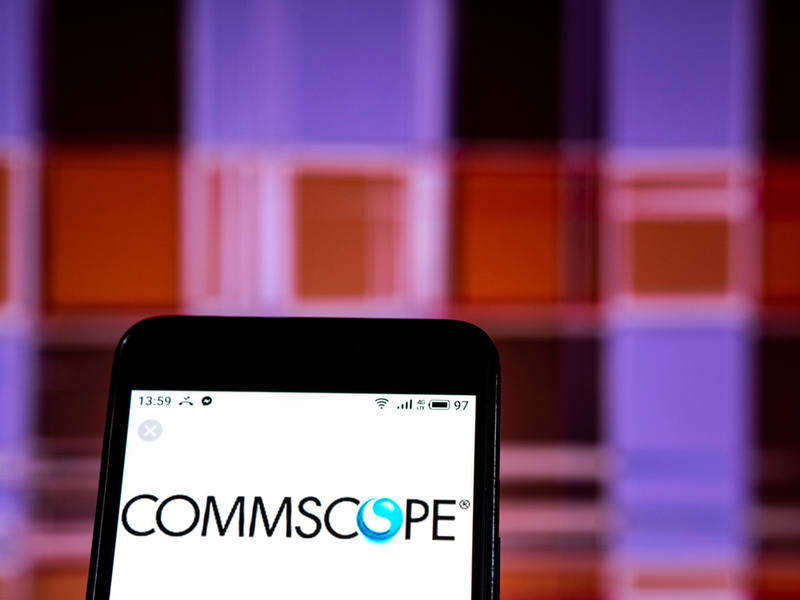 CommScope is one of Optical Solutions Australia’s select group of world-class vendors – and they work in partnership with OSA to create bespoke, future-proofed integrated network solutions. “It was an incredibly complex project. 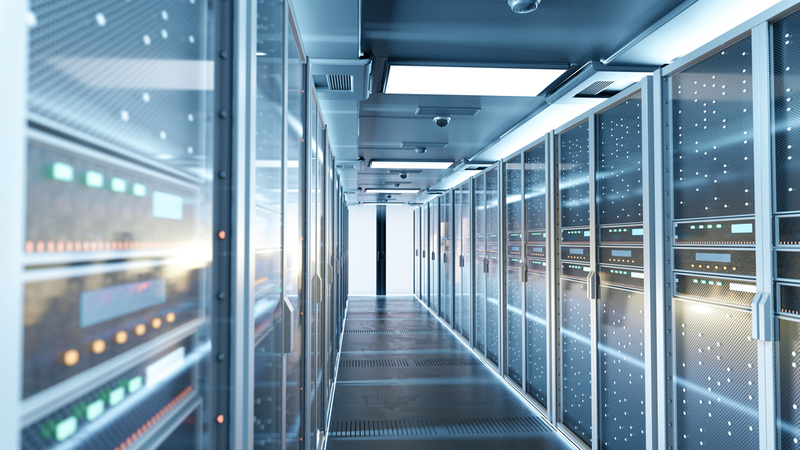 We ran fibre optic cables throughout the building, linking all the communications rooms – there are 9,500 CAT data points, which is roughly 5000 metres of communications cables,” Nathan says. 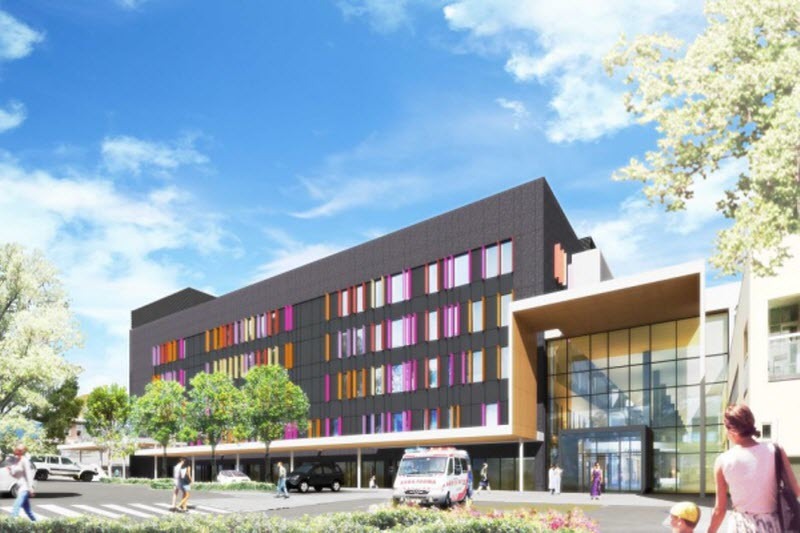 OSA supplied all of the comms equipment for the new nine storey acute services building, including the copper cabling, fibre optic cabling and the comms cabinets, within extremely tight deadlines. They were capable and flexible with their delivery. “If material doesn’t arrive on time, or a delivery is incorrect, it costs time and money … On any given day I had 55 men on site installing cable. There was no storage room on site, so the material needed to be available when we needed it, and the delivery management needed to be in line with the on-time philosophy. 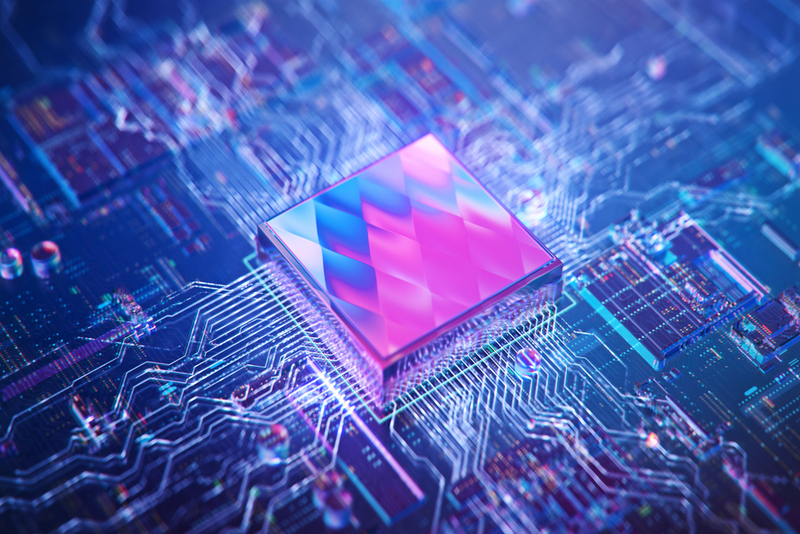 OSA are not only leaders in the supply of comms equipment, but they have the ability to think quickly, with agility and most importantly find the right solution to any problems that arise. And invariably on projects of this size, problems do arise. Communications racks house all of the terminations of the copper and fibre optic cable – all of the terminating equipment. In this redevelopment, 9,500 points altogether, getting it right was a crucial element to the success of the project. “Dennis facilitated an introduction between the Western Local Health District and the alternative communications rack manufacturer. When we initially proposed the alternative rack to the client, they rejected it. We didn’t give up, and found an ‘outside the box’ way to show how the Sydney based laser cutting machine and manufacturing plant could provide a better product. Nathan finds the process of working with OSA seamless, efficient and professional. 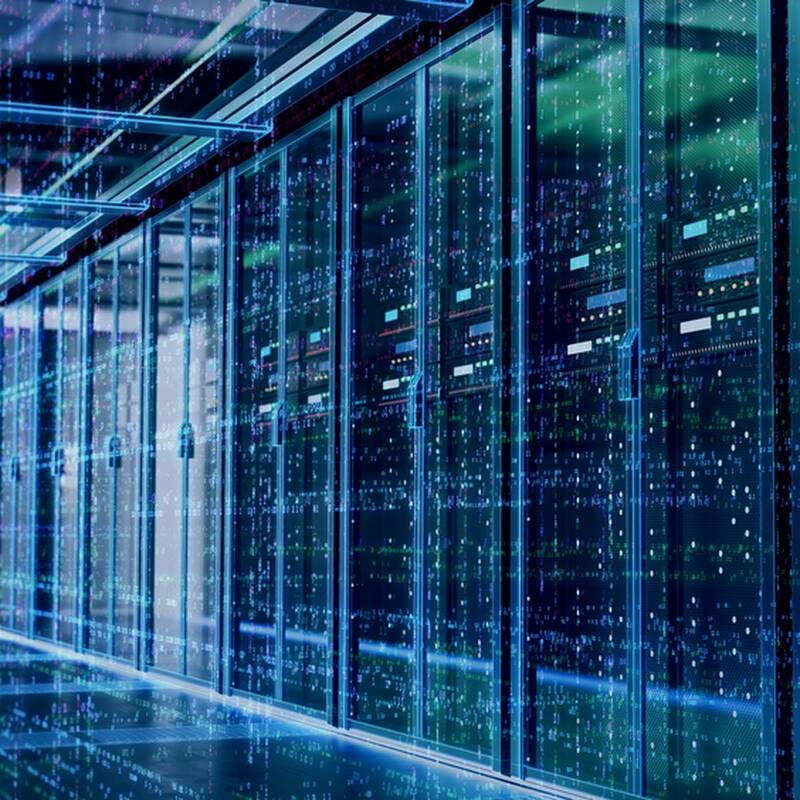 Nathan has complete confidence in the knowledge, expertise and quality of OSA staff … and in their high-performance broadband and wireless infrastructure solutions. And with patients due to move in at the end of July, that’s a great place to be.